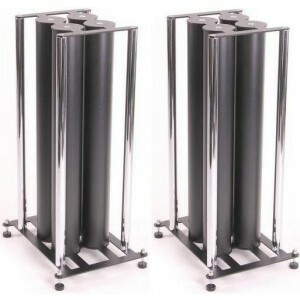 Custom Design FS 108 Definitive Speaker Stand is Custom Designs most authoritative, decisive speaker stand to date. 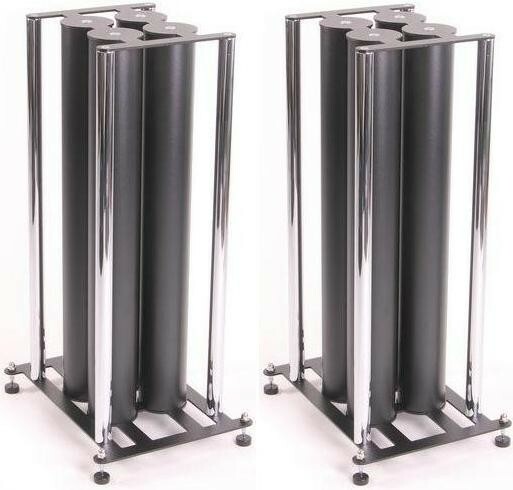 Stylish and elegant, The Custom Design FS 108 Definitive Speaker Stand features 4 central supports mass loaded combined with 4 satellite columns for total rigidity, and a base which has been laser precision cut, for the perfect amount of mechanical feedback required. Available in Black, Chrome, and Brushed Chrome, The Custom Design FS 108 brings stereo imaging and precision time enhancing your listening experience. Includes inert filler, supplied as standard.